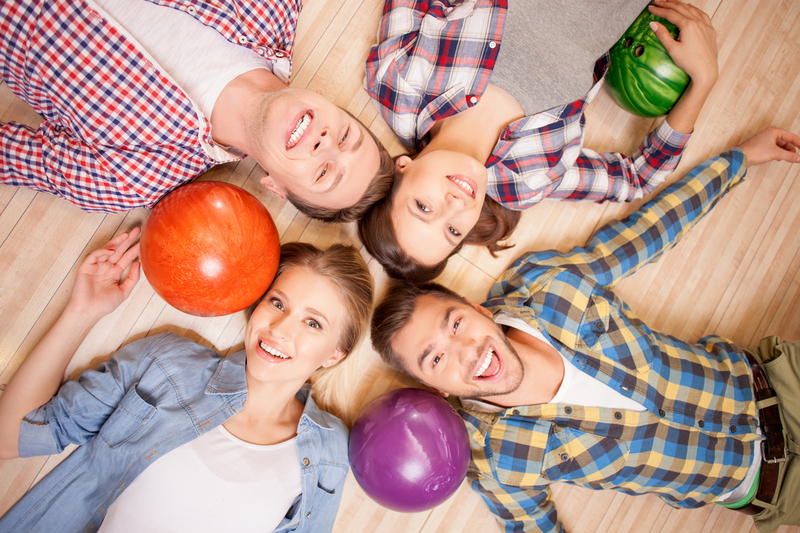 Teens Vote Bowling Parties #1. When you're looking for a birthday party place in Vero Beach...Vero Bowl is your party headquarters. You want the party to be perfect and we know it can be stressful! So instead of stressing out - we have easy & affordable party solutions. Give us a call at (772) 299- PINS (7467) to get started planning your party!